The legal system is confusing, stressful and emotional to navigate. 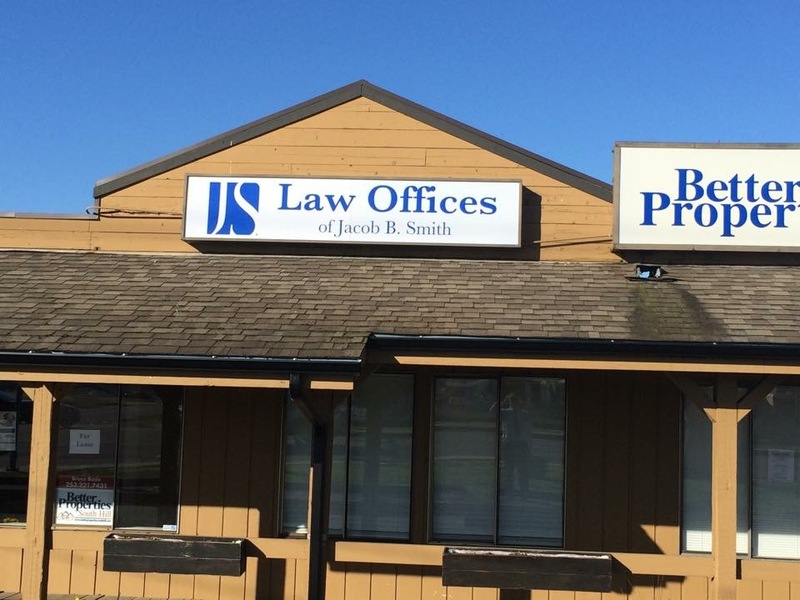 The office of Jacob Smith provides aggressive and compassionate services to clients throughout the state of Washington. Here you will find many of the questions that are asked regarding Personal Injury, Divorce, Child Custody and Criminal Law. Contact us as soon as possible for a consultation if there are questions that you are not able to find answers to in this blog. 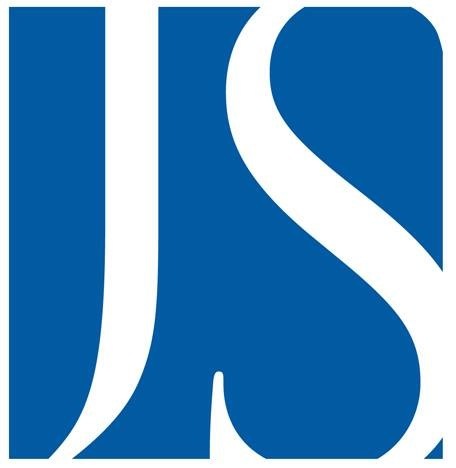 QUESTIONS ABOUT PERSONAL INJURY, DIVORCE, CHILD CUSTODY AND CRIMINAL LAW IN PUYALLUP, WASHINGTON.